The Spurs are not looking to acquire another guard. San Antonio lost projected starter Dejounte Murray for all of 2018-19 after he suffered a torn ACL in a preseason game this weekend while first-round pick Lonnie Walker will miss the start of the season because of a meniscus tear. 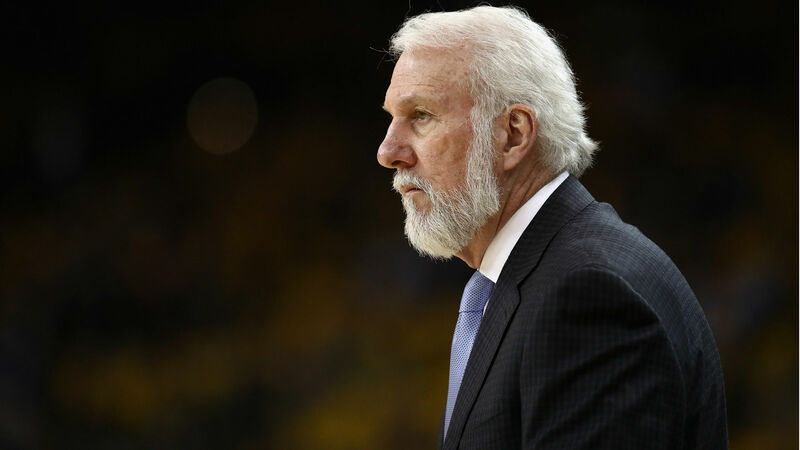 The Spurs, however, aren’t planning to add a backcourt player in a trade or sign a free agent, according to a report from The Athletic, which cites unidentified league sources . San Antonio will instead replace Murray in the starting lineup with Derrick White and use veteran Patty Mills off the bench, the report says. Murray was originally selected by the Spurs with the 29th pick in the 2016 draft. He has averaged 6.6 points and 4.2 rebounds in 17.4 minutes per game throughout his career. Murray was expected to have a much bigger role this season after Tony Parker’s departure to the Hornets. The Spurs will open the regular season Oct. 17 against the Timberwolves.